He is coming, are you excited for Godzilla? Godzilla is hitting the cinemas worldwide on May 16th. 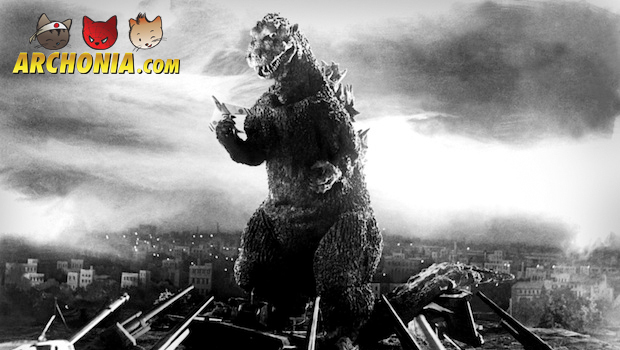 There are already several trailers on-line however, Warner released a new extended trailer revealing more of Godzilla. Check out the trailer below and see how Godzilla can trigger earthquakes and a tsunami….be prepared.